Hockley is fortunate in that it is situated on chalk - which permits very good drainage characteristics - and as such is open for year round play in all but the very worst of weather. The following gives some information regarding the policies which have been adopted to maximise play. 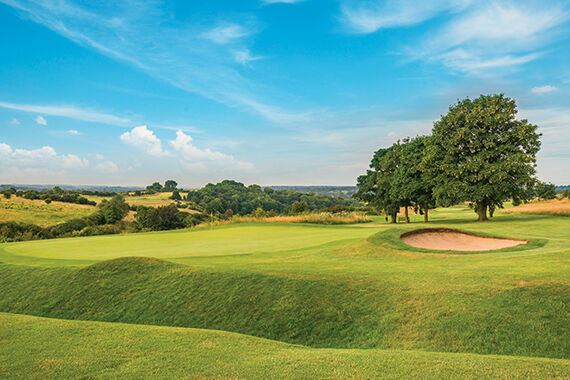 In most normal weather conditions, members can expect that the course will be open for play on grass tees and full greens, with trolleys and buggies permitted. 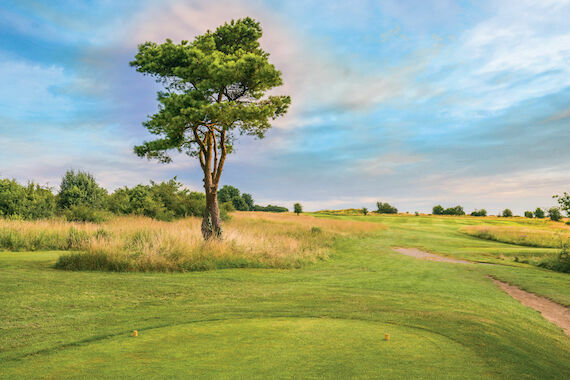 White Tees are available for members use all year round, but over the winter period the Course Manager will rotate the positioning of these tees to ease wear. Heavy snow - The course will be closed. Overnight frosts – depending upon severity, there may be restrictions on ALL trolleys for the first hour or so of play until the frost lifts. In such events, members are asked to keep trolley usage to the first cut of rough at the sides of the fairways to give some protection to the fairways. Notices are posted at the club and on this website during the winter period - identifying if/when there may be possible restrictions on trolleys arising from forecast rainfall or heavy frost. For specific daily updates use the Club number - 01962 713165 - Option 1 - which the Course Manager updates by about 7:00am. The actual decisions to restrict trolleys will always only be taken by the Course Manager on the morning of each day’s play - so if the forecast has been incorrect and rain or frost has not happened then no restrictions will be in place. Of course, conversely there may be occasions when heavy rain occurs when it has not been forecast, so please be aware that the possibility of a restriction at short notice will still exist, and if in doubt please call the pro shop. 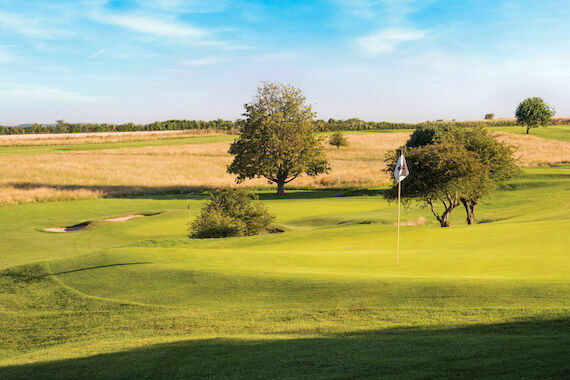 If you are intending to leave home and there is some doubt as to whether the course may be open, you should ring the Pro Shop (on 01962 713165 - Option 2) if you need confirmation as to current permissions, or alternatively, members can ring the Club (on 01962 713165 - Option 1) which goes through to the greenkeeper's answerphone for an early morning update.